Several of our favorite authors have new books coming out in October, and we can't wait! Here's a sneak peak of what you can expect throughout October. Visit our catalog to put a hold on these books before they come out. 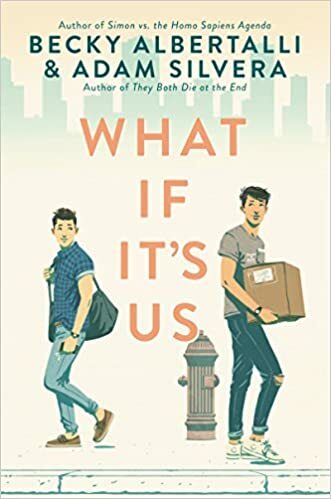 The author of Simon vs. the Homo Sapiens Agenda and the author of They Both Die at the End come together to write a charming romance. Can't wait? Read the first 3 Chapters here! 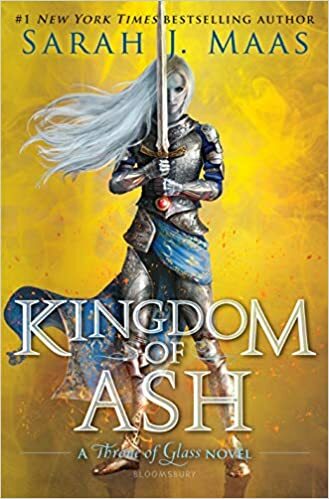 ​ The Throne of Glass series continues with the 7th (and final!) book with what is said to be an "epic, unforgettable conclusion." The 2nd book in the Strange the Dreamer series has arrived, and some are hailing it as surpassing the 1st! 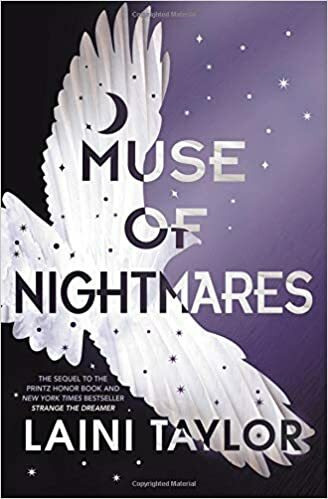 The paranormal romance + epic fantasy continues! 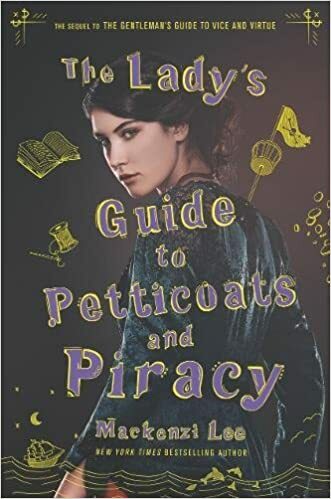 ​ Lee's 2nd book in the Guide series follows up The Gentleman's Guide to Vice and Virtue with an equally witty and action-packed story that takes Felicity Montague on a new adventure! Can't wait? Read the first 2 chapters here! 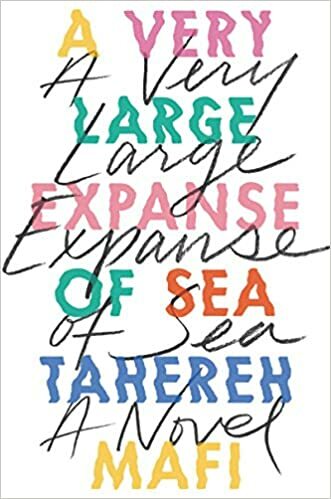 ​ Mafi's newest novel stands on its own, but it is sure to pack a punch. The writing and story are raw and honest and explore issues of identity and family. 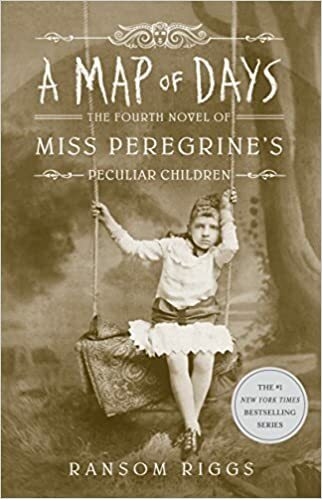 ​ This 4th book in the Miss Peregrine's Peculair Children series takes the story's urban fantasy exploration to America. The same eerie vintage photos you love from the series are back, and this time with full-color photos as well! ​ Kagawa begins a new fantasy series with this one. 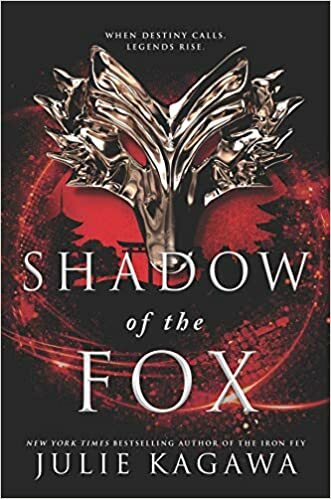 Pick up this series starter for an action-packed, fantasy world complete with a bit of romance.